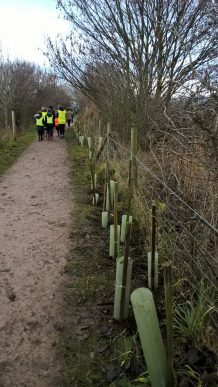 A host of new saplings have made Port Sunlight River Park their home, thanks to a community project involving school children, a construction company and national charities. Whilst working on the Unilever Advanced Manufacturing Centre in Port Sunlight, the BAM Construct UK team were keen to do something to leave a lasting legacy for the community. 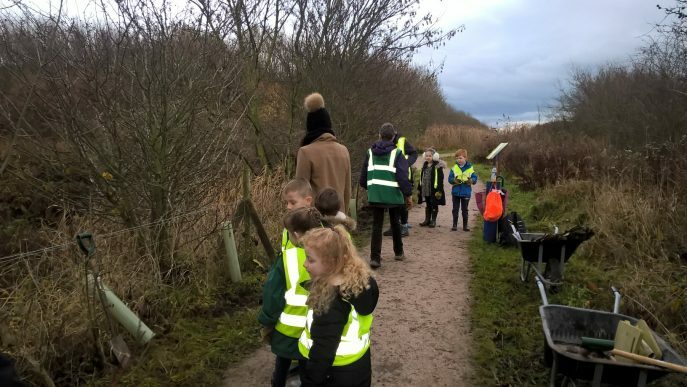 They applied for tree packs from the Woodland Trust on behalf of Port Sunlight River Park, and invited pupils from the nearby Church Drive Primary School to plant the tree saplings. 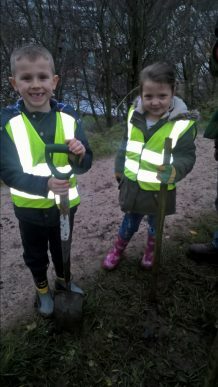 The youngsters donned their boots and picked up their shovels to plant the trees at the beginning of December, and will be keeping an eye on them over the coming months to see how they grow and support the immediate environment and ecosystem. 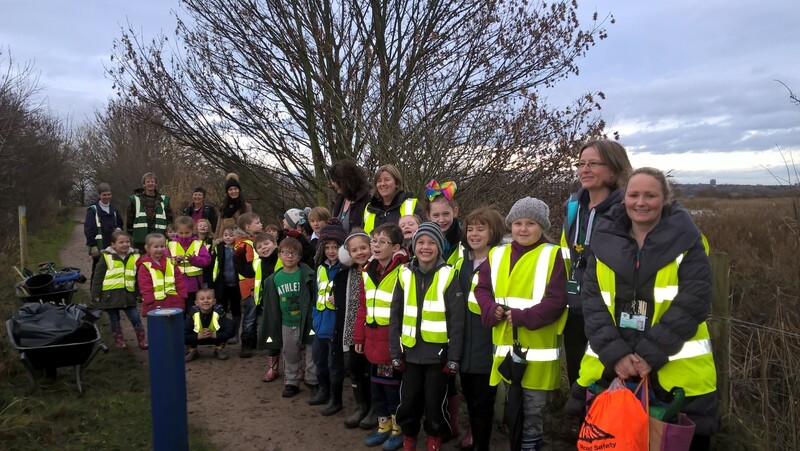 Anne Litherland, Park Ranger for Autism Together at Port Sunlight River Park, thanked everyone for working together to bring the extra trees to the park.